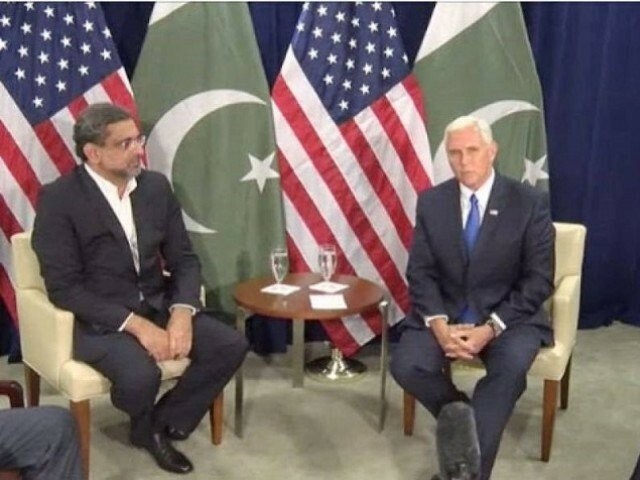 ISLAMABAD: Prime Minister Shahid Khaqan Abbasi told US Vice President Mike Pence on Wednesday that Pakistan would respond to any actionable intelligence shared by the US side, as he reaffirmed Islamabad’s resolve to eliminate terrorism from the country. Pence initiated a telephone call on Wednesday evening to thank Pakistan for the recovery of US national Caitlin Coleman, her husband Joshua Boyle and their three children, according to a statement issued by the Prime Minister House. In his conversation with the prime minister, Pence also praised the professionalism of the Army and the intelligence agencies for the swift response and safe recovery of the hostages. The statement also indicated that Pence might visit Pakistan soon. “Speaking on behalf of the US government, Vice President Pence thanked the government of Pakistan and praised the professionalism of the Army and the intelligence agencies…,” the statement said. 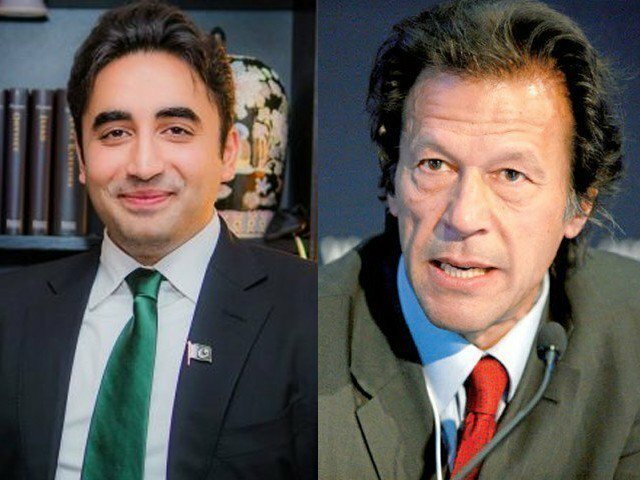 “Reaffirming Pakistan’s resolve to eliminate terrorism from its soil, the prime minister assured the US vice president that Pakistan would respond to any actionable intelligence shared by the US side,” it added. Pence reaffirmed the importance of bilateral relations and said that the US would like to further build this relationship for peace and prosperity of the region. He also accepted the invitation from the prime minister to visit Pakistan in the near future. The two leaders agreed to maintain high-level engagements to strengthen the bilateral cooperation in areas of mutual interest, the statement added. The Canadian-American family were rescued last week in a daring operation in Kurram Agency of the Federally-Administered Tribal Areas (Fata) conducted by the Pakistani security forces following a tip-off from the US. After the rescue operation, US Secretary of State Rex Tillerson had conveyed to Pakistan the US government’s gratitude for the safe recovery of the hostages, while President Donald Trump, in a statement described it as a “positive moment for our country’s relationship with Pakistan”. Trump said the Pakistani government’s cooperation “is a sign that it is honouring America’s wishes for it to do more to provide security in the region [and] we hope to see this type of cooperation and teamwork… in our future joint counterterrorism operations”. However, Tillerson on Wednesday harped on the ‘do more’ mantra, asking Islamabad to take decisive action against terrorists. “We expect Pakistan to take decisive action against terrorist groups based there that threaten its own people and the broader region,” he told a conclave in Washington. Tillerson went on to announce that he would visit New Delhi next week and that the Trump administration was “determined to dramatically deepen cooperation” with India. “The United States and India are leading that regional effort together,” he said.